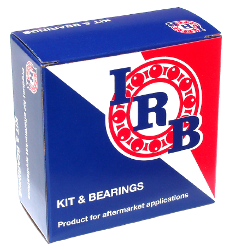 Find here the IRB Bearings part number you need. 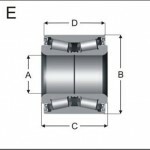 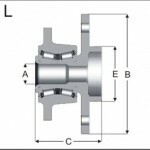 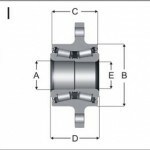 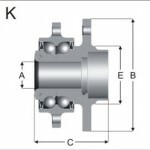 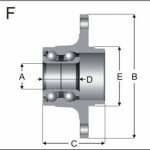 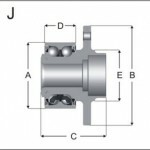 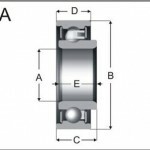 Use the browser and type in the part number you know from OE or other bearing manufacturer. 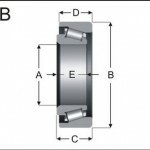 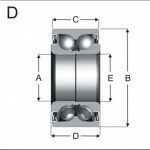 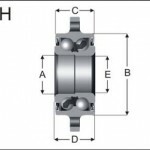 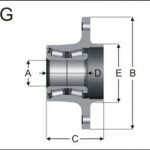 Find here the IRB Bearings part number you need, searching by bearing dimensions. 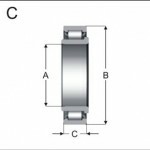 Find here the IRB Bearings part number you need, searching by bearing application.